Tint, define AND prime lashes! 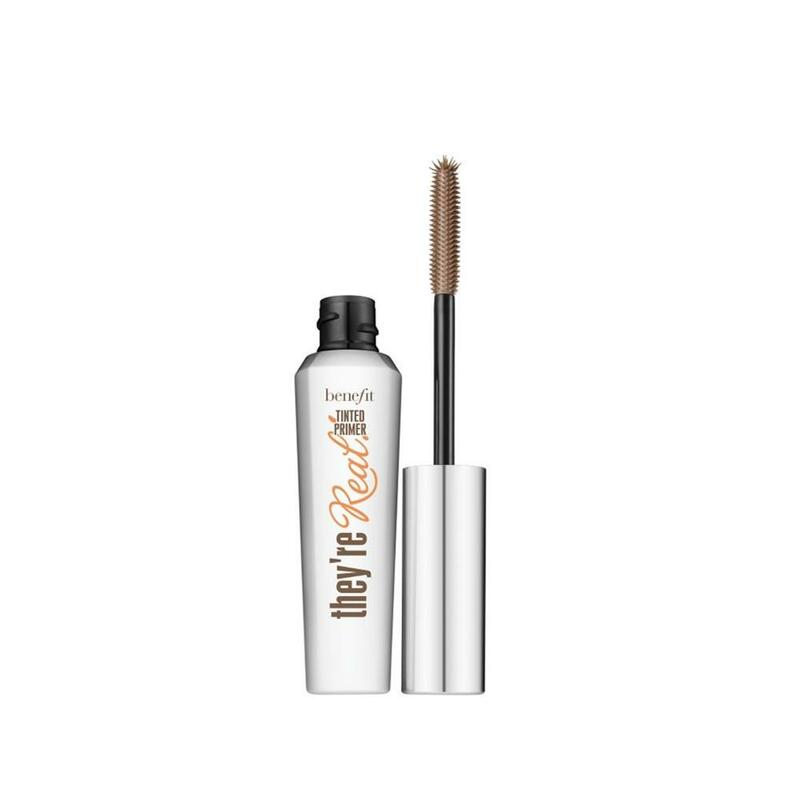 Wear this innovative, mink brown primer alone to give lashes a feathery, natural look. Wear they're real! tinted primer with they're real! 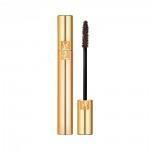 mascara to dramatically boost length & separate for beyond belief lashes. 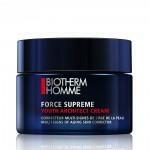 The high-performing gel formula is water resistant and conditions with provitamin B5.